My first time home buyer is a millennial, she is just starting out in life with a great career and currently loving the single life. She lives with her parents and is ready to fly the nest needless to say that she is not in need of a 5,000 square foot residential home where she has to mow the lawn and shovel the snow. Her name is May and she is in need of walkable transportation and no additional maintenance in her home. She wants to live in a place where she can just walk in and out since she works 70+ hours a week. So her choice of the type of home is a condo as she says “I just want my own oversized apartment“. Unfortunately May was working with another realtor that was not forthcoming and was not giving her the information she needed to allow her to make the decisions she needed. As you might have already guessed I am a Chicago real estate agent and here are some things that you might or might not hear through the grape vine when you are searching for a condo or maybe from your own realtor. So let me get the point. Some condos buildings are pet friendly and others are not. We were under contract with May and the agent said that the building accepted pets without a weight limitation – NOT. In the listing the pet section showed that the weight limitation was unlimited well we came to find out that when the bylaws (carefully crafted bylaws and adherence to help HOA ensure the fairness of board decisions and provide protection against legal challenges) were given and read. The pet weight limit was 40lbs and the HOA wouldn’t not budge in getting that changed or making any exceptions. So after a long battle with the HOA in trying to get her pet accepted they denied it. My buyer went spent money on a home inspection for no reason. So watch out guys! The owner occupancy percentage is important because this has to do with your loan. Most lenders require over 50% owner-occupied to approve a loan. If the owner-occupied drops below 50%, then that will have a significant negative impact on the market value of the units in the entire complex. Seriously who wants only tenants in their buildings? You know that tenants do not take care of their units like an owner would. I know there are some great tenants are there but most of them really don’t care how they treat the unit. This one is a big issue although not a deal breaker but it is needed. When you shop for a condo find out if there is storage any small space counts. Most units come with at least one storage locker some where in the basement or near the unit. If you are the hoarder type you most definitely want to check out any storage space. Make sure to ask the listing agent where the storage space is found or there is any at all. The right of first refusal is an agreement that gives someone the right to purchase a property at the exact same terms and conditions contained in an offer that the owner has received (and wants to accept) from another buyer.The owner gives the holder of the right an opportunity to enter into a business transaction with the owner according to specified terms, before the owner may enter into that transaction with a third party. Rights of first refusal often are entered into in real estate transactions. themselves. Say what? LOL! When you buy a condo watch out for these amounts a special assessment is tax levied on properties within an specific area which benefit directly from public improvements such as pavements (sidewalks), roads, sewers, street lights. In a condo association an amount will be charged to owners to cover the costs of building repair that exceed the amount in the current budget. The roof is falling apart, a special assessment will be assigned to each owner to be able to pay for the roof to get fixed. The assessment amount that the HOA assigns is usually determined by the square footage of the condo and the percentage owned by homeowner. Parking is a big issue especially in the city of Chicago. Space is limited. One way to quickly check out if there is going to be street parking is to drive around the area after work hours so you can see if the streets are parked with cars. There are two types of parking spaces when you buy a condo. 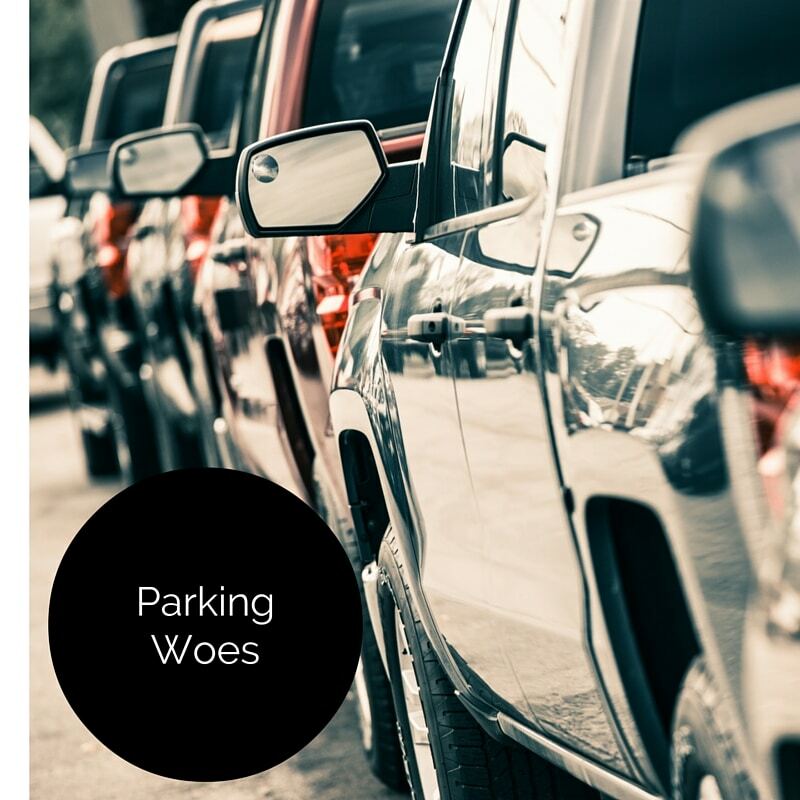 assigned parking – an assigned parking space generally means that the parking area is part of the common elements, and spaces are assigned by the board through some form of a waiting list unless the unit already comes with one. deeded parking – The term “deeded parking spaces” has two forms: The space is classified as an individual unit with a separate percentage of ownership, developers can maximize their return for the space by selling it separately or including the limited common element space in the unit price. In Chicago the minimum I have seen for parking spaces is $25,000. So in other words you would get your own space and it would have a separate deed & P.I.N. that is assigned. If you so chose you can sell the parking space to someone else in the event you wouldn’t need any longer. If parking spaces are assigned, residents do not own their space, nor do they have any exclusive right to those areas with their unit. Thus, users of assigned spaces cannot transfer this portion of the property. 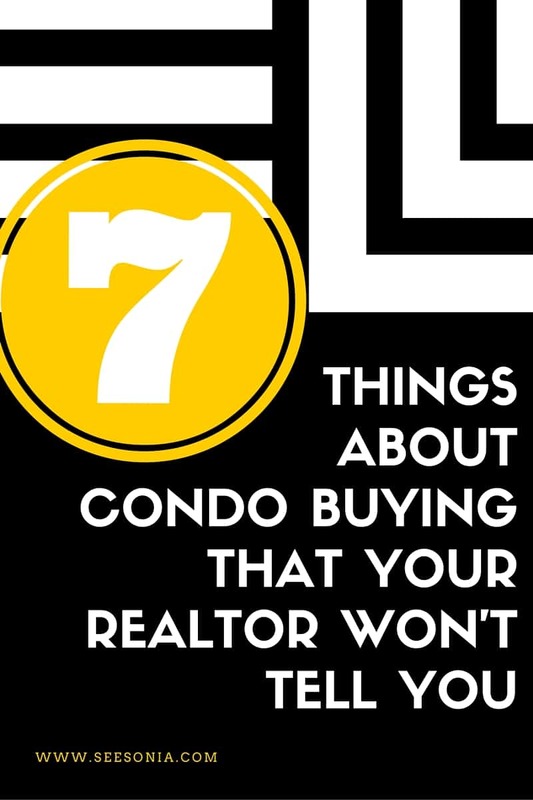 There is always a con & a pro to paying in paying assessments on the one hand you don’t have to worry about shoveling snow and mowing the lawn but remember the more amenities a condo has the higher the assessments will be. These fees cover not only the maintenance of common areas, such as pools or clubhouses, but also the repair or replacement of shared structures – for example, new roofing on a condo buildings. In some cases, the fees also cover services, such as water, trash and sewer. HOA fees differ for each community the common assessments covered are usually water, scavenger and the common elements.